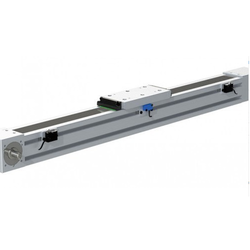 Our Linear Actuators are made using high grade raw material and are extremely durable. With the support of our adroit professionals, we provide our clients a high-quality Linear Actuators is a device that develops force and motion, from an available energy source, in a linear manner, as opposed to rotationally like an electric motor. The offered range is manufactured using premium quality raw material and advanced technology in compliance with the international standards.